PRACTICAL IDEAS FOR CHANGING YOUR LIFE. 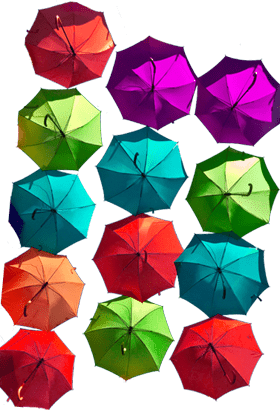 MOTIVATIONAL AND INSPIRATIONAL THOUGHTS THAT ARE INTENDED TO HELP YOU FORMULATE OR RECOGNIZE THE OPPORTUNITIES AVAILABLE, ENABLING YOU TO CREATE NOT ONLY A BETTER LIFE BUT ALSO A BETTER WORLD. 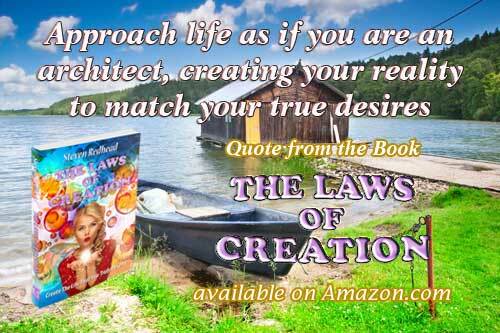 Become aware of the options for creating the life you desire. 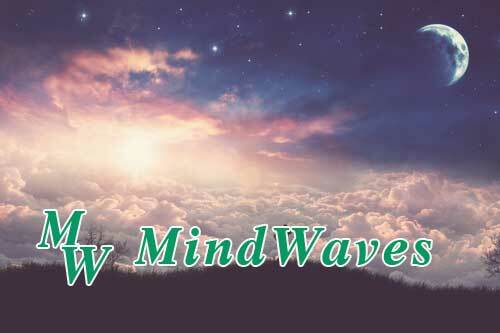 Inspirational and motivational YouTube videos intended to heighten awareness. 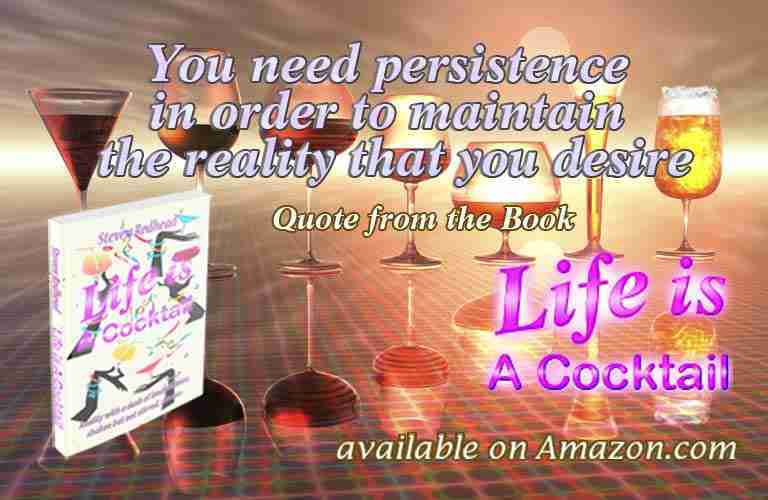 Books covering revolutionary ways to view life. 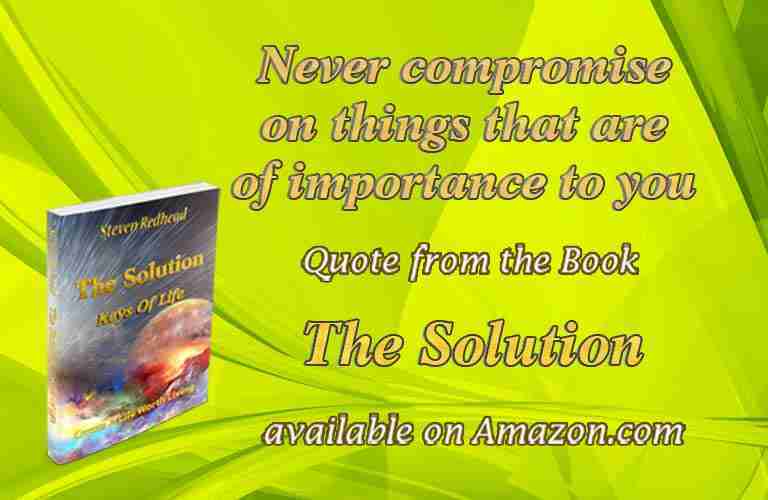 The Book Series provides seeds for ideas that can help you find your way. 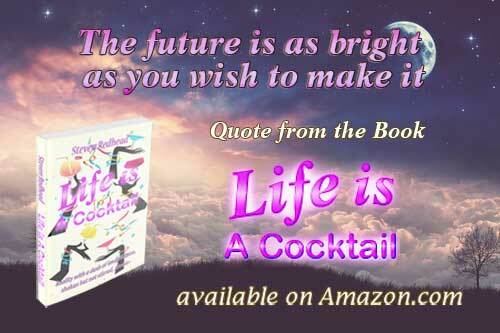 Original motivational Quotes, and insights into life's mysteries. Inspiration for those on a quest to pursue their life goals. Ideas for those on a quest to pursue then their life goals. 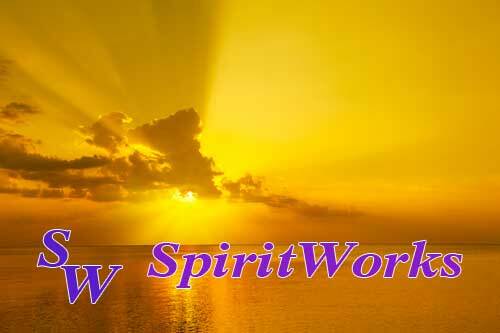 Original sites dedicated to inspirational philosophy and spirituality. Why be satisfied when with effort things can become better. Strangely with some fixed desires, by focusing on them while negating their opposites as not being wanted can bring what was actually desired about easier than if attention was placed only directly on what was intended. Like concentrating on what isn't desired comes to bring about a firmer focus on what is desired, making that requirement easier to achieve. It's almost as if thinking what you don't want can enforce what you actually do, enabling the potential for what you really wish to acquire to become stronger. Believing in or trusting fate is akin to gambling. Believing in or trusting fate is akin to gambling; is such cases not only the journey but also the destination is completely up for grabs by unknown forces. Fate can be like walking a tight rope or walking on thin ice, it could be all right but one false step or misdirection has potential to turn everything into an undesirable experience. Everything should be predetermined through careful planning or thought; if action is taken without sufficient knowledge or information regarding the potential for what could possibly come about then unknown uncertainties or surprise scenarios may result. Reality with a dash of imagination. 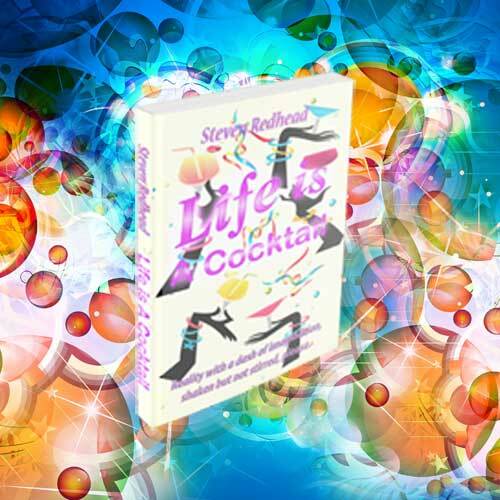 Life really is quite like a cocktail, each person adds the various component parts, then mixes them up to get their reality. Everyone gathers pieces of life through the desire to experience by following dreams, intentions, ideas, intuitions, external influences, desires, through achieving expectations and so on. Life Wasn’t Meant To Be Difficult. You create the chains that bind and limit you, that hold you back or even add barriers from achieving the true potential in life. You are a creator with the potential to achieve even the wildest dreams if the necessary effort is simply put into achieving or obtaining the things that are desired. In life you may win or loose, it's just like playing a game. 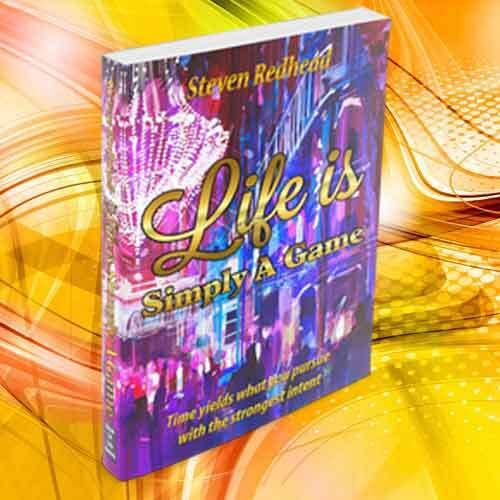 Life is indeed a game that we all play to pass time; simply a series of days strung together, made up of how you planned or decided to spend the moments. 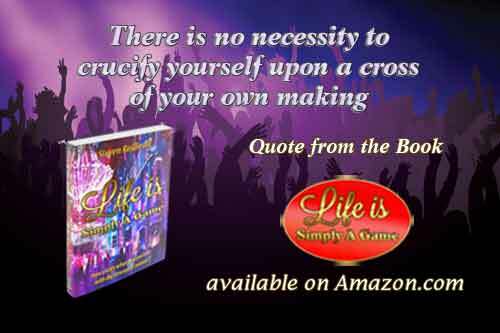 Like any game how well it is played or whether life's circumstances are interpreted then used to the best advantage makes losers and winners to varying degrees. Choices Change Your World. You are always at the cross roads of your life. Each moment is a turning point, a time of change that is governed by your decisions; in that brief instant that whatever you decided to do will in infinite ways change the course of your life forever. Every choice made is a pivotal crossroads that brings into life some form of continuous change, be that temporary, on going, or morphing into continuous scenarios of renewal. Start to listen to your heartfelt desires. 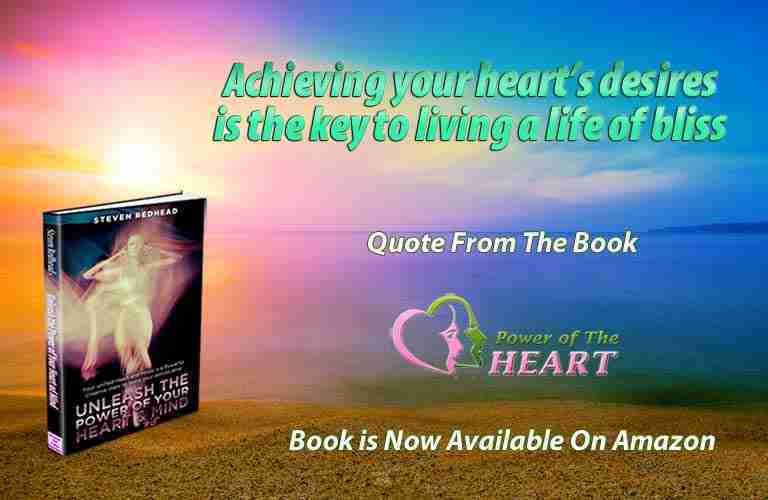 The Power of The Heart series provides the inspirational direction for how to enliven the heart consciousness, then linking that state to the subconscious and conscious mind; then in turn connect to the higher consciousness. By bringing ‘Heart Power’ more to the fore you can learn to accentuate the capabilities of your heart consciousness, thereby gaining increased control over your environment, including how what surrounds you interact with you and your environment. Start Living By Taking Back Control of your Life. Life is an opportunity to see how the application of personal creative powers produces results. In life you can practice the power to create within your reality what has been conceived initially within the mind becomes manifests in your life. There is the opportunity to work on finely tuning the creative abilities until your desires can be accurately replicated within reality. Learn to utilize change to create the things that you wish to experience in this life time. The future holds endless promises, maximize your potential by planting the seeds of your desires for what your future will be. Live a life of true bliss by creating the reality you most desire. 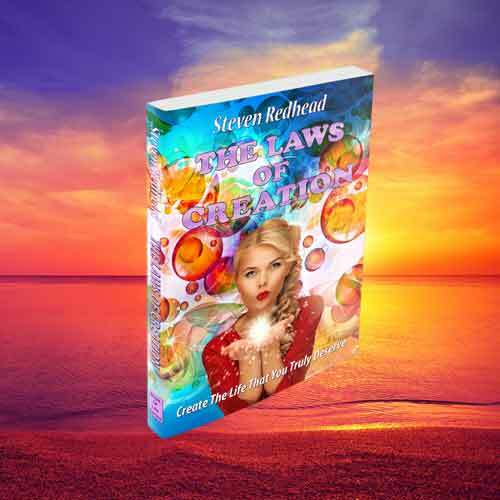 Utilizing the Power of Creation to Heal Your Reality and thereby Heal Your World. 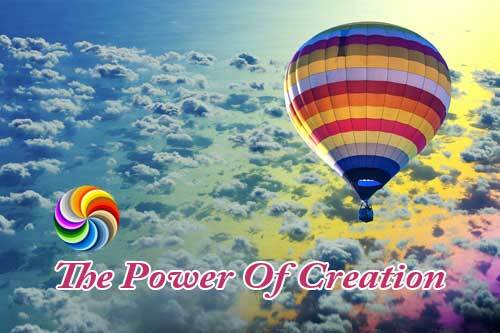 Bringing the possibilities to life by harnessing the Power of Creation. Find freedom in what you aspire to become. Don't be a creation of circumstances. Take full control of your destiny. You are more that the identity your brain creates, open up your heart and mind to the infinite wonderful experiences there are available in life. Start changing your reality today by setting your desires in motion by connecting to the heart consciousness. 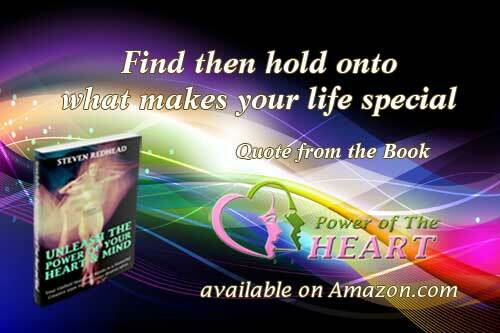 Utilize the unlimited Power of The Heart to Create the life you desire. The heart is your most untapped resource with immense capacity to create and control your reality. Tune in to the intuitive messages emanating from your heart, they are the essence of who you are and who you wish to become. You are more than the identity your brain creates, open up your heart and mind to the infinite wonderful experiences there are available in life. The most difficult thing is to keep focus on a desire long enough for it to become real. Challenge life to achieve the potential of your beliefs. Your reality is based upon your desires of what you need your life to be, linked to your belief that what you want is possible to achieve. We each create the reality we believe we deserve. 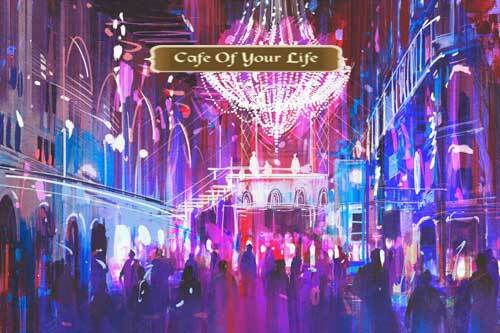 The firm belief in the right or legitimacy to have a life that matches your wishes is necessary in order to achieve a life that is in accordance with your dreams and desire. The deepest thoughts and uncontrolled wanderings of the mind can hinder or completely negate what you wish to achieve. Always maintain a clear intent and focused upon what you want for your life and pursue that undauntingly, irrespective of the roadblocks that may arise to throw you off course. Don’t be a creation of circumstances, take full control of your destiny. There is a high potential for circumstances to control thoughts and actions, perhaps positive or perhaps not. Rather than allowing circumstances to control thoughts and actions used thoughts and actions to control circumstances. 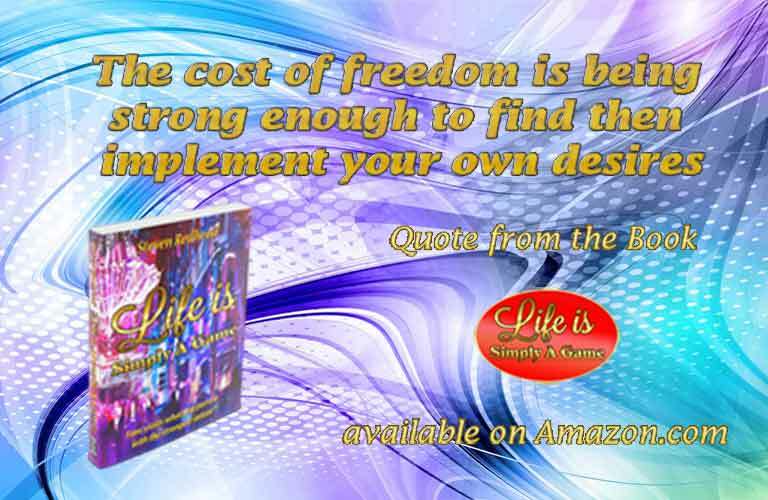 There is freedom within the potential to choose how to live life. While there may appear to be constraints and barriers affecting how your life progresses, in fact, these are easily overcome through perseverance. There is freedom to choose what to pursue in life and how those objectives will be achieved and on what time scale; when these choices drive firm actions and intentions that remain dominant and unfaltering then the desired goals will be achieved. Everyone gathers pieces for their life through the desire to experience by following dreams, ideas, intuitions, desires, external influences, and so on. The consciousness is the master of time, creation, and the universe, with the ability to control experiences. Destiny is entirely under personal control, based upon desires. Life can be, as it is for most people, like riding a Ferris wheel; were experiences continue constantly within a fixed repeatable cycle; at best with slight variations. It is quite important to maintain who you want to be; avoiding any interference from others, no matter how well intentioned they may intend to be. The mind limits what is acknowledged to exist through determined perception, keeping the observation of the world to a basic minimum base of survival requirements in most cases. Everyone is given chances to choose how to manage life however they wish, the opportunity to freely take the course to solely follow one's own desires. 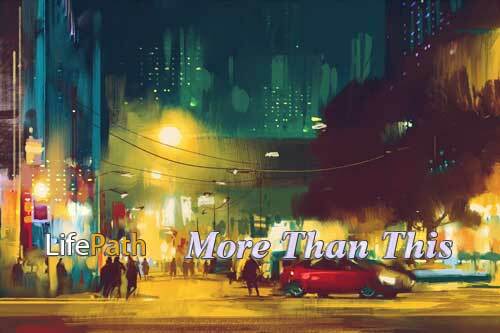 The paths that you take lead to the life you make. Life Is Not What You Wish It To Be, But Rather It’s What You Make It. Everything that occurs is because it was given the energy to exist. You are the creator of your own perceived reality. A selection of 12 inspiring articles based on selected paragraphs taken from the published books which are intended to offer sparks of inspiration and insights into the various aspects of life. 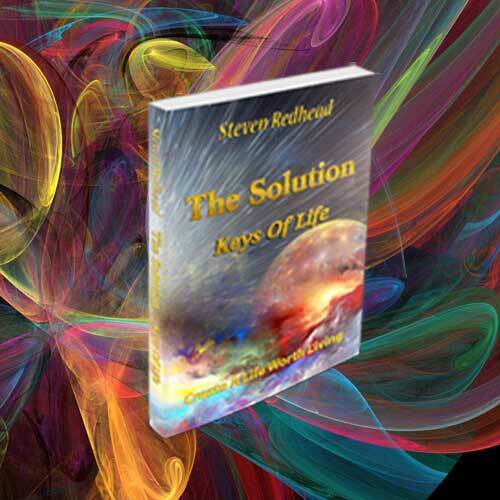 Gain perspectives into what these books are aimed at achieving, shining illuminating realizations that have potential to lead to happiness and personal growth which is gained through gaining awareness of the means to achieve the fulfillment and purpose of life that is desired which can be achieved through transforming opportunities. You are the creator of your own perceived reality; don't be a creation of circumstances. 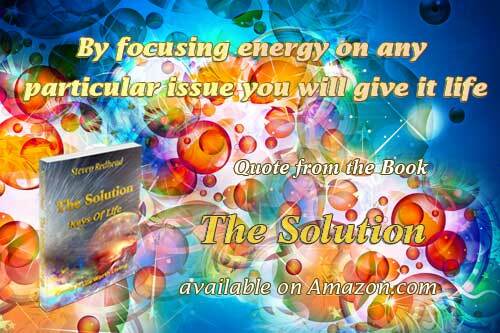 Take full control of your destiny; using positive thoughts creatively to heal your reality. Your destiny becomes the accumulation of the choices that you make; the choices of which paths you took in life. 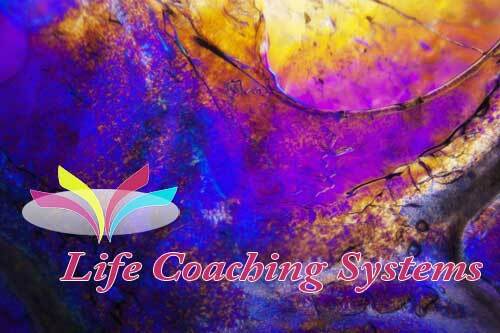 Make yourself aware of the options available for creating the life you desire.